Safety Clayton Geathers finished third on the Colts with a career-high 86 tackles last season. 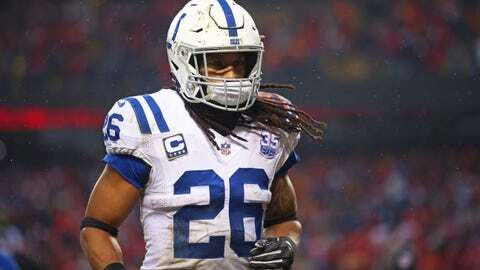 INDIANAPOLIS — Safety Clayton Geathers has agreed to a one-year deal with the Indianapolis Colts. The team made the announcement Wednesday. But the Colts’ fourth-round draft pick in 2015 has battled injuries throughout his career, including a neck injury that nearly derailed his career. He returned after 11 months of rehabilitation.